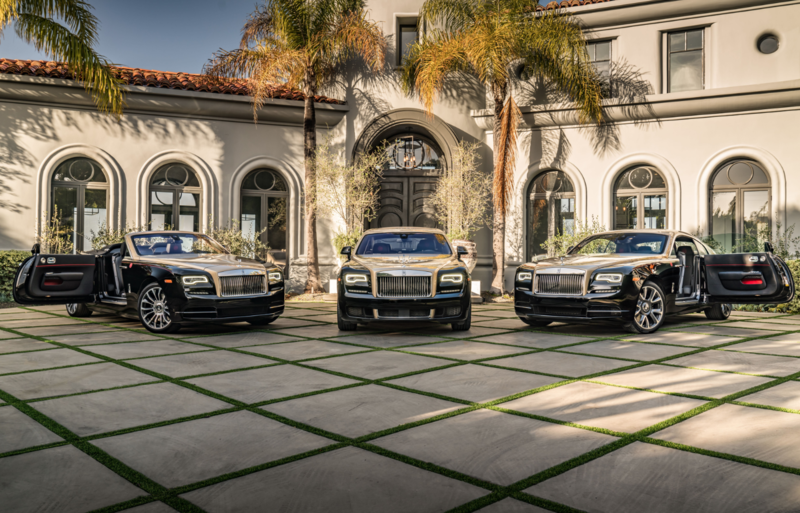 Rolls-Royce Beverly Hills partnered with Cabo’s luxurious One&Only Palmilla Resort to bring Baja California to Trousdale Estates in Beverly Hills. Sun Valley Idaho. Made famous by the Iconic American author, is home to some of the most beautiful and rugged landscape in the country. Famous for not only its residents past and present, but for its world class skiing. Rolls-Royce Beverly Hills recently took over the quiet mountain town with a pair of the most luxurious and capable SUV’s ever created: The Rolls-Royce Cullinan. The purpose of our journey was to sponsor the Janss Pro-Am Ski competition with help from Rolls-Royce North America. The fun weekend of competition raises money for over 700 kids who participate in the Sun Valley Ski Education Foundation. 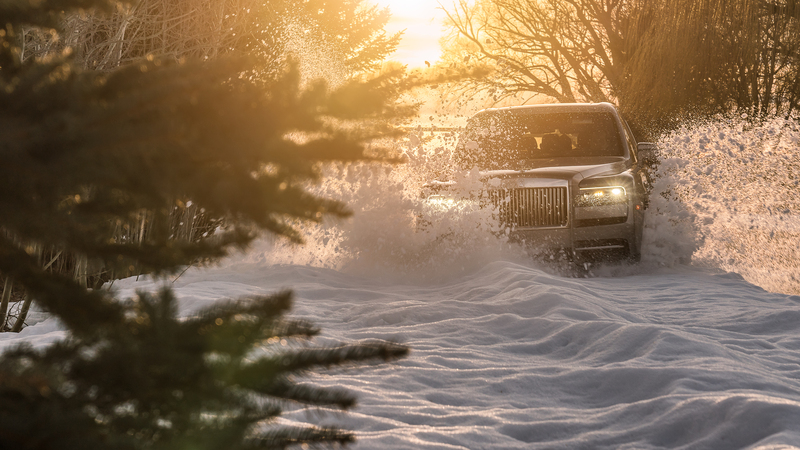 Our presence gave locals and visitors alike the ability to drive the Cullinan in locations they would never think possible for a brand like Rolls-Royce. It also gave our photographer the chance to capture content not normally available in Southern California. Below are the highlights of our beautiful journey. 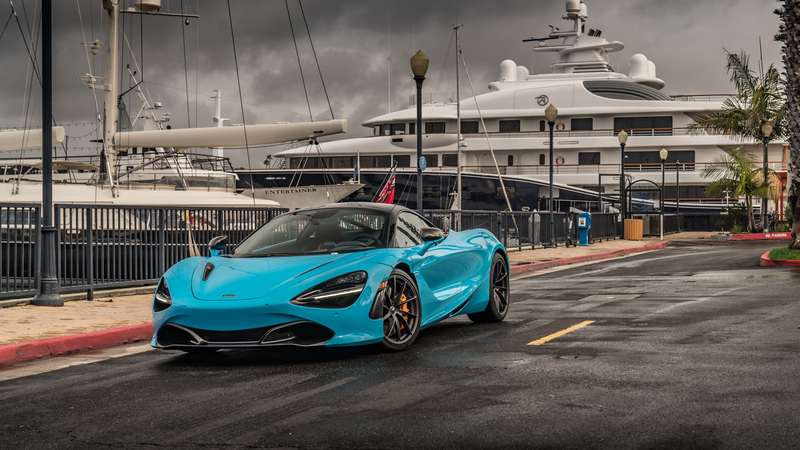 On Monday, February 4 and Tuesday, February 5, 2019, McLaren Beverly Hills hosted a McLaren Driving Experience at the Digital Entertainment World (DEW) Expo in Marina Del Rey, CA. The 2019 DEW Expo took place at the Marina Del Rey Marriott in Los Angeles’s famed Silicon Beach, a region home to over 500 tech-startup companies. The technology-focused expo explored “The Power of Creativity and Influence” and attracted creators, brands and platforms to explore the ways technology and content companies bring new experiences to life. Presenting at the expo were speakers from tech-powerhouses including Facebook, Google, Forbes, Microsoft and more. On Sunday, February 10, O’Gara Coach Beverly Hills hosted its first Sunset GT of 2019 at Sunset Plaza. Sunset GT welcomed the car community to experience a cars and coffee featuring Los Angeles’s most exclusive collection of exotic and luxury vehicles. Despite morning rain in the forecast, the sold-out show attracted over 500 spectators. Bentley, the pinnacle of British motoring, is celebrating its 100th anniversary. To commemorate the occasion, Bentley Beverly Hills presents 10 fast facts about the iconic brand.